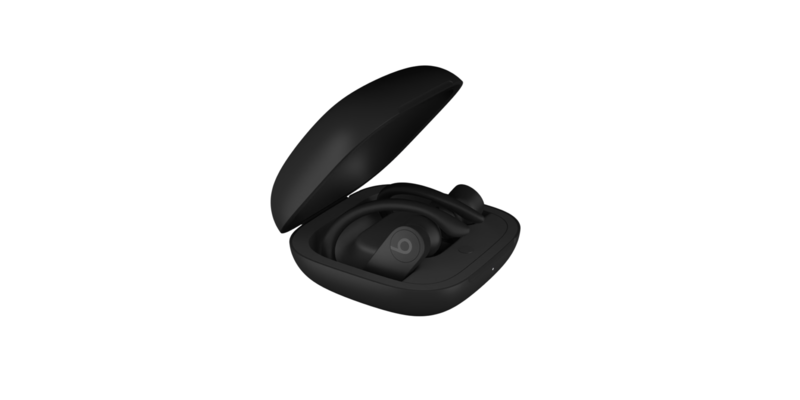 After reports last week suggest Apple may be working on a Beats branded pair of truly wireless earbuds, new images discovered in today’s iOS 12.2 update give us a first look at the upcoming product. The images, which were first discovered by 9to5mac, are strikingly similar to the current Powerbeats model with the wire between each ear removed. Previous PostPrevious Did Fortnite Celeb Ninja Just Hint at Apple Gaming Platform?